In: Thomas Lecuit, Editor(s), Current Topics in Developmental Biology, Academic Press, 2009, Volume 89, Pages 163-192, DOI: 10.1016/S0070-2153(09)89007-8. Short- and long-range functions of Goosecoid in zebrafish axis formation are independent of Chordin, Noggin 1 and Follistatin-like 1b. Dixon Fox M, Bruce AE. 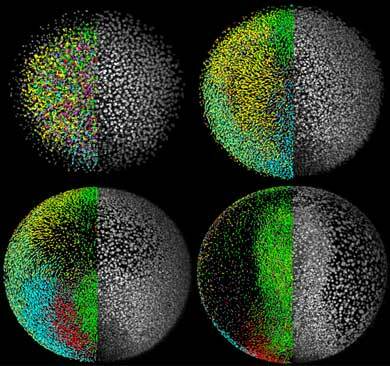 In vivo analysis of choroid plexus morphogenesis in zebrafish. García-Lecea M, Kondrychyn I, Fong SH, Ye ZR, Korzh V.
PLoS ONE. 2008 Sep 1;3(9):e3090.